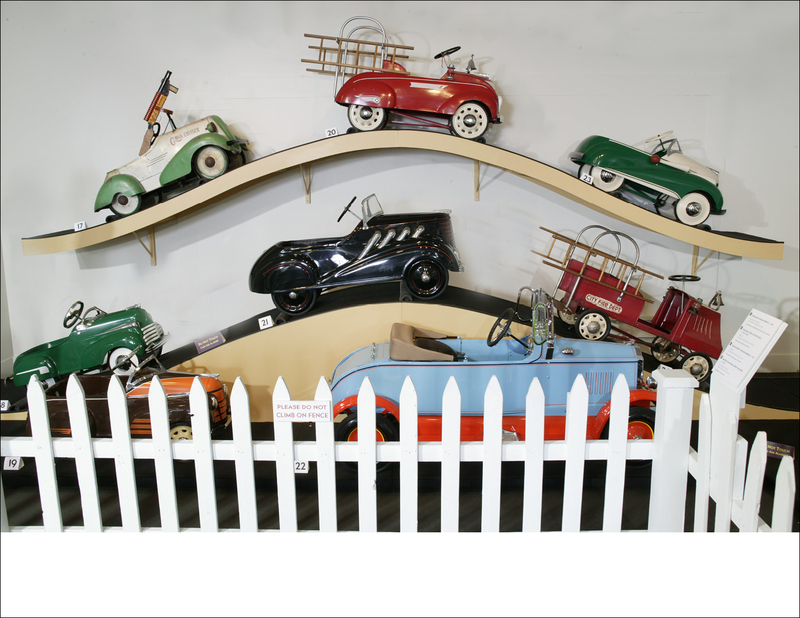 This travelling exhibit on the history of children’s pedal cars delighted adult collectors and kids alike. 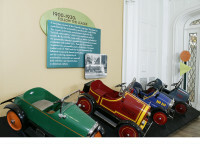 Along with playful displays with vintage cars “in motion,” a large gallery was devoted to interactives where families could test their skills at road safety, auto repair and car design. 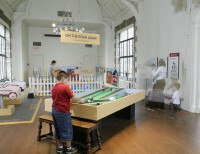 The show was designed to break down and close-pack for economical shipping to venues around the country.